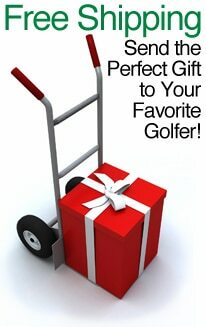 Great for souvenirs, gifts and golf tournaments. 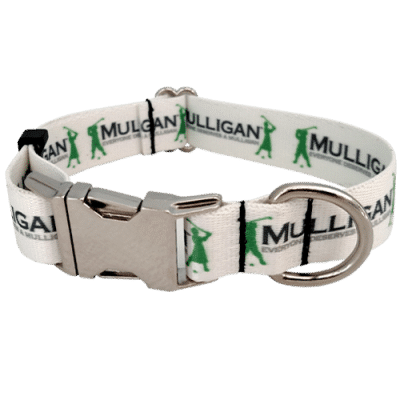 The Mulligan Gear Teecil integrates a quality wooden golf tee with a scoring pencil in one. 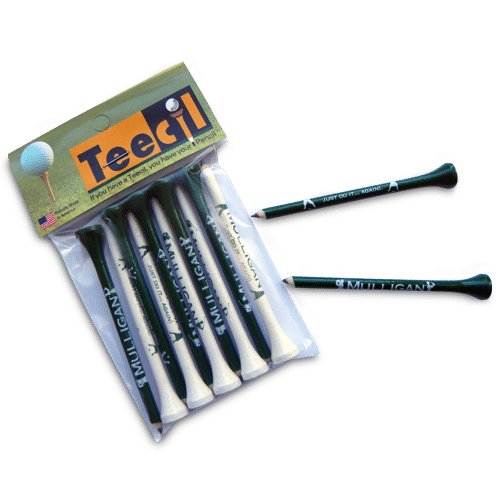 Tee is regulation size. Proudly made in U.S.A.